OneLogin recently announced the EOL for their Free Plan. If you’re currently using OneLogin’s SSO platform at no charge, then you will either need to start paying or find an alternative. This article provides a brief overview of OneLogin’s services and suggests an alternative to the OneLogin Free Plan. When Does the OneLogin Free Plan End? If you currently have a free account with OneLogin, it will be terminated on March 15, 2019. At that time, the data of organizations who choose not to begin paying OneLogin will be permanently deleted. OneLogin offers a Continuation Program, which is their name for a plan that will bridge free customers to a paid account. But the Continuation Program won’t work for many OneLogin users due to budgetary restrictions. When OneLogin first entered the web application SSO market, they used a free plan to allow IT admins to try their product. For SaaS businesses, this is a common tactic to get people “through the door” so that you can eventually upsell them to a paid plan. While OneLogin didn’t offer a specific reason for the price increase, the bottom line is simple. Now that OneLogin has built their customer-base, gained name recognition, and attracted investment, they want to maximize their revenue. What is a Good Free Alternative to OneLogin? JumpCloud’s feature set goes well beyond conventional SSO. Directory-as-a-Service includes centralized user management, cloud RADIUS, hosted LDAP, system management, Multi-factor Authentication (MFA or 2FA), and much more. 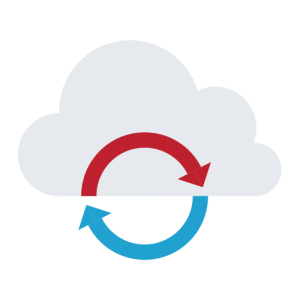 Since JumpCloud can manage access not only to apps, but also to systems, networks, and data, we call it True Single Sign-On™. JumpCloud offers 10 users free forever and does not limit any of the functionality of the platform. 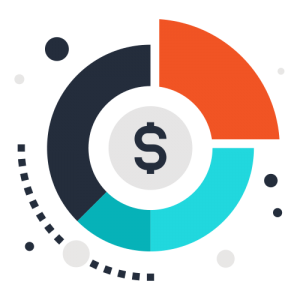 You can sign up here or learn more about JumpCloud’s free pricing tier. While OneLogin has built their business on web application single sign-on, IT organizations can benefit from a broader approach to identity and access management. This is sometimes called IDaaS, or Identity-as-a-Service, and also lives under the umbrella of IAM (Identity and Access Management). Historically, IAM has been dominated by the legacy, on-prem platform Microsoft® Active Directory®. This identity provider worked well in an all Windows environment. But as the IT landscape started to change with the addition of cloud infrastructure, web applications, macOS and Linux systems, and more, IT admins started to look for add-ons to Active Directory to handle these non-Windows platforms. The result was that a cadre of first generation IDaaS offerings were created such as OneLogin and Okta, both of which offered SSO for web apps. SSO was the right solution at the time. Organizations with existing directory services could use SSO to extend their users’ core identities to cloud apps. But in many ways, SSO was a short-term solution to a long-term problem. 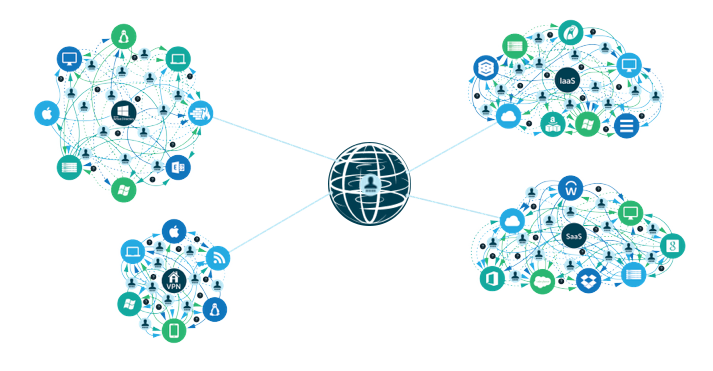 In the decade since OneLogin was founded, IT environments have only become more heterogeneous. The best way to solve this is at the level of the directory service, or core identity provider. This explains why so many modern organizations aren’t just looking to add SSO to Active Directory, but instead to replace AD altogether. 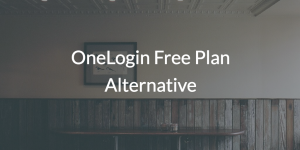 If you’re just looking for a free alternative to OneLogin, then you’ve come to the right place. JumpCloud’s feature set covers many of OneLogin’s major functions and allows you to operate at absolutely no cost. There are no gated features in JumpCloud’s free tier, only a limit of 10 users. 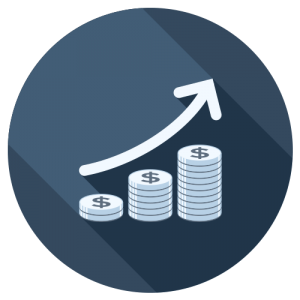 But regardless of price, we believe that JumpCloud is the best long-term IAM solution for many organizations. With Directory-as-a-Service, you not only gain a single sign-on solution for all of your IT resources, but also a fully-fledged directory service for apps, infrastructure, data, and networks. Next steps? You can learn more about what sets JumpCloud apart here or just sign up for a free account to get started in minutes. If you have specific questions about your environment, don’t hesitate to contact us directly. We’re always happy to help.